HomeResultSSC CGL 2017: Tier I result Declared. 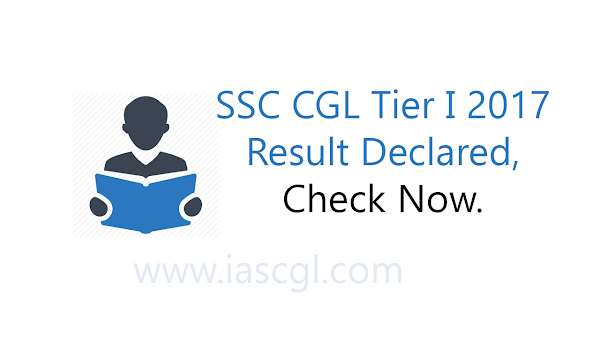 SSC CGL 2017: Tier I result Declared. Staff Selection Commission declared result of Combined Graduate Level 2017 Tier I exam. Staff Selection Commission release the result of Combined Graduate Level examination. Commission conducted the tier I examination in the month of August from 5th August to 24th August. Now you can check the result of SSC CGL Tier I examination from the official website of SSC at ssc.nic.in or from the direct link given below. We wish you all the best for your result..
Download the list of candidate who appeared twice or more whose candidature has been cancelled.